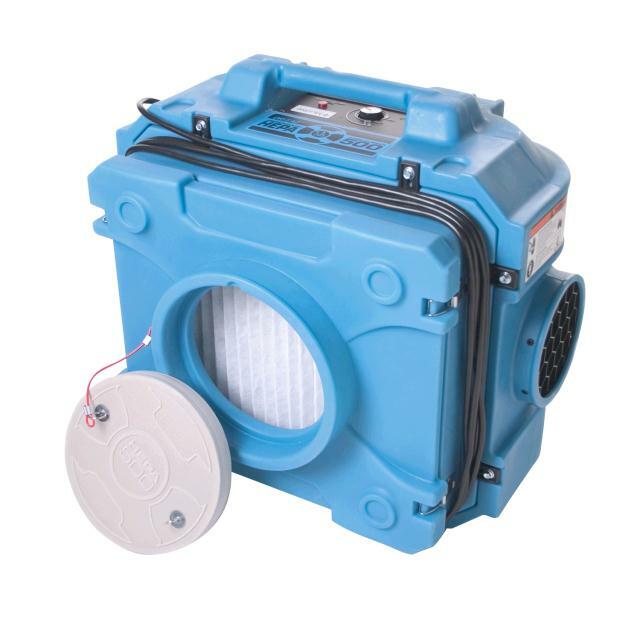 The DefendAir HEPA 500 uses HEPA filter media with an efficiency rating of 99.97% against 0.3-micron oily aerosol particles. When used with the optional DOP 2nd stage filter, the HEPA 500 meets first-pass filtration requirements. The optional Activated Carbon Filter allows users to quickly and effectively attack smoke and other noxious odors in the environment.